Natural, safe-to-swallow toothpaste for babies, toddlers & children. Every year, February is proclaimed National Children’s Dental Health Month by the American Dental Association (ADA) to raise awareness about the importance of oral health, especially for the kiddies. 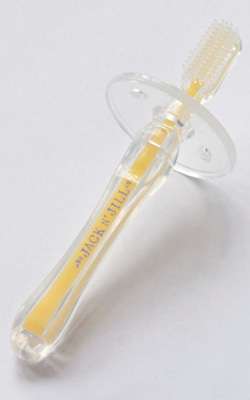 Jack N’ Jill is a company that’s been in the kids oral hygiene business since 1949. First made in Australia, this family business makes natural toothpaste for kids with organic flavors and calendula, a plant extract with powerful anti-inflammatory properties good for young teeth and gums. Jack N’ Jill is now available in the USA and the UK. 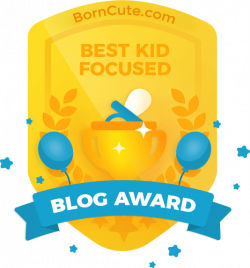 As parents, it’s easy to get frustrated by the lack of natural choices for kids’ first toothpaste as well as tooth brushes and accessories. 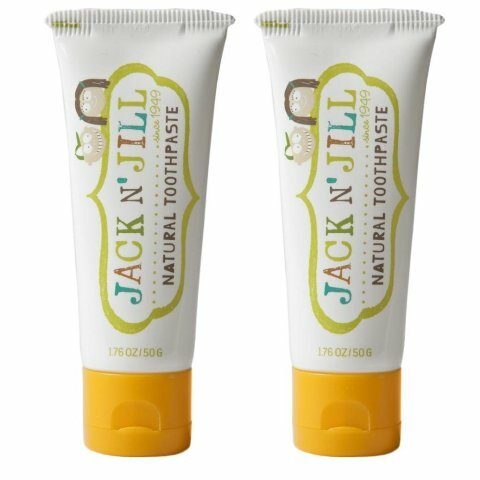 The Jack N’ Jill family uses its experience in pharmacy to formulate good-tasting toothpaste that’s the safest for children, especially because they have a tendency to swallow it, rather than spit it out! 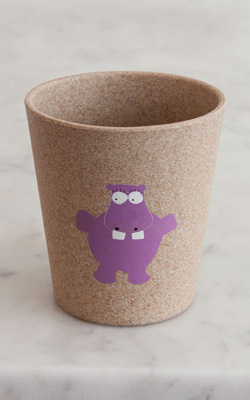 In addition, the company has designed and manufactured kids toothbrushes and rinse cups –even finger brushes- that biodegradable, recyclable and cute, too. Available online and at Amazon.com.